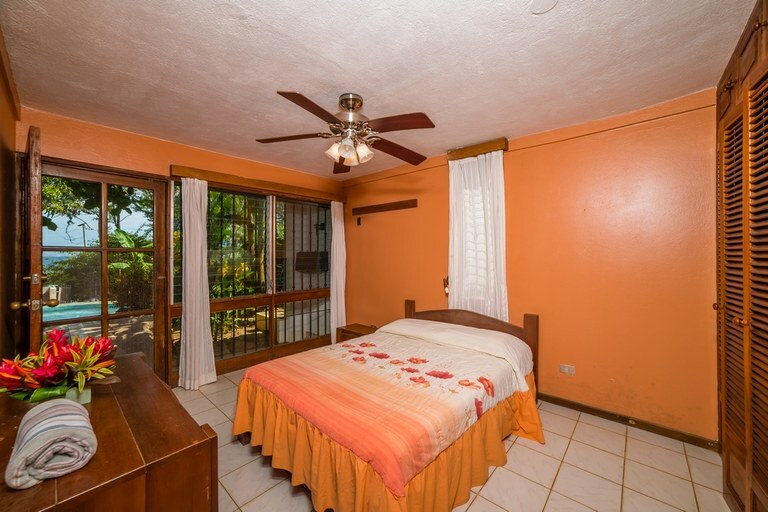 This villa with 3 bedrooms and 2 bathrooms is located in Playa Ocotal, Guanacaste Costa Rica, in the county of Carrillo. 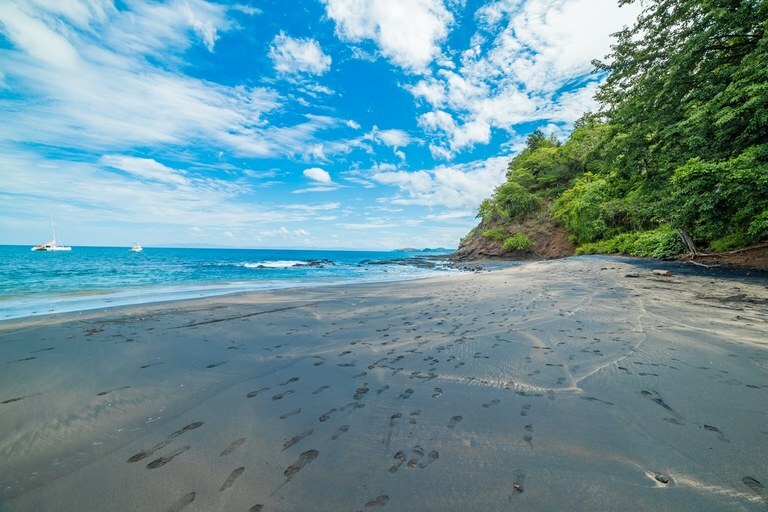 This oceanfront property with bay, beach and ocean views is situated in the tropical dry forest of Costa Rica. 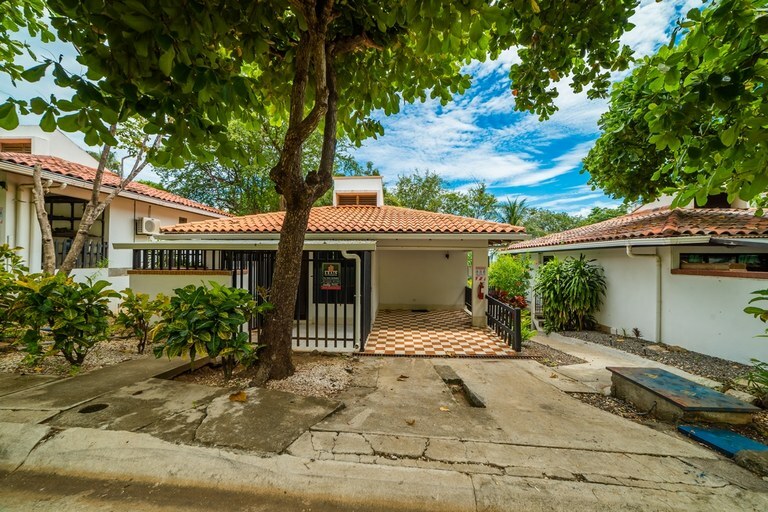 The land area of this villa is 2.65 hectare (6.56 acre), and it has a living space of 150.00 square meter (1,614.58 square feet). 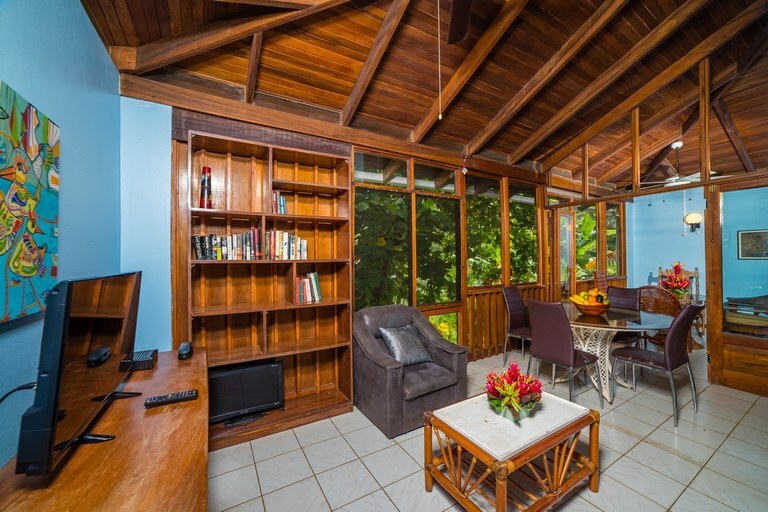 This villa has air conditioning through multiple wall units. 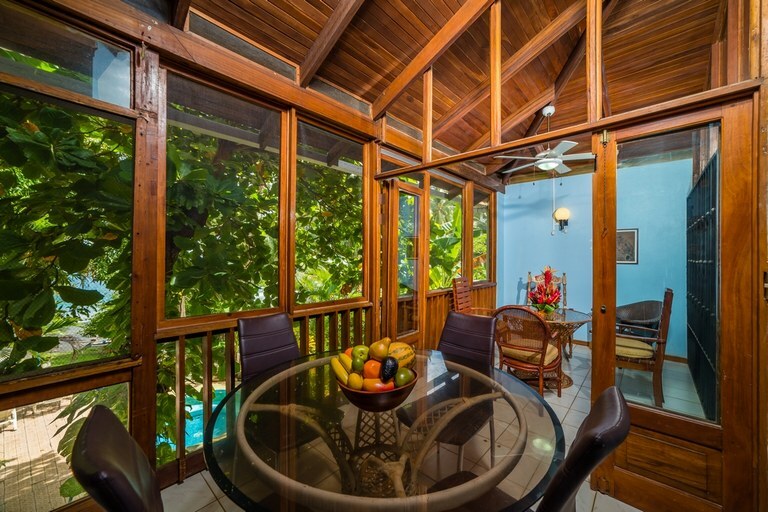 This villa is available furnished. 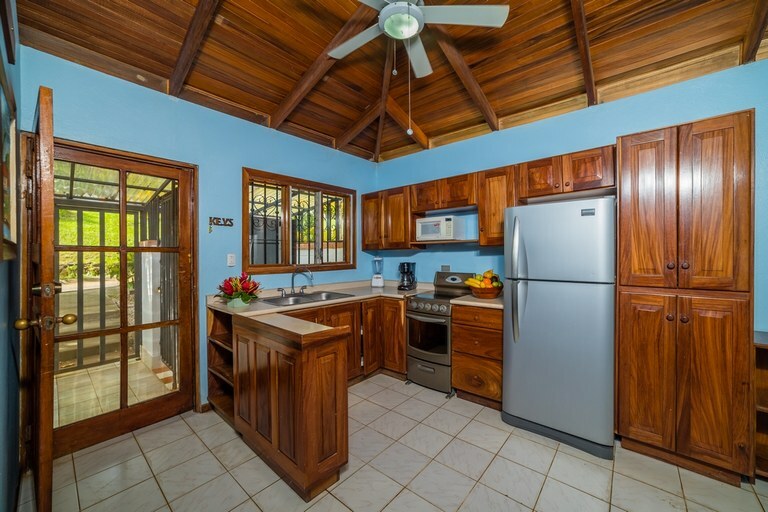 This property includes a dryer, a grill, a microwave, an oven, a stove and a washing machine. 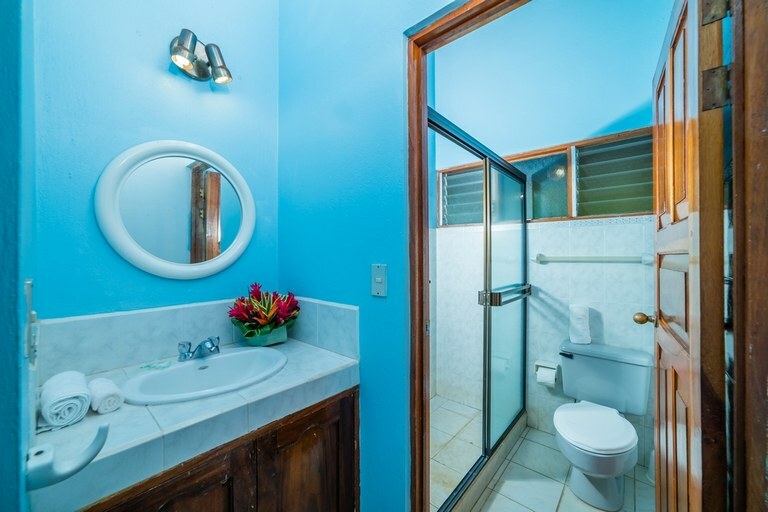 The property also features a community pool, an in-ground pool and a private pool. 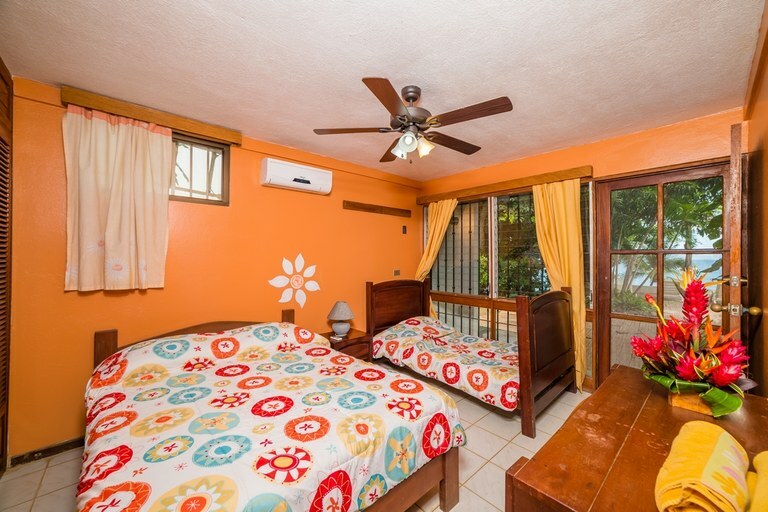 Los Almendros 4 is a three bedroom, 2 bath Villa that sits on a blue flag beach of Costa Rica. 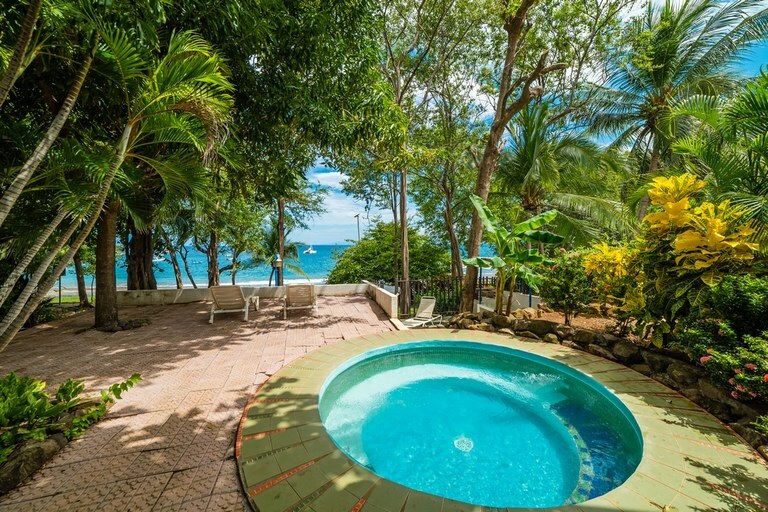 This villa offers beachfront access, views, amenities, and close proximity to a large town without comprising the serene surroundings and sense of being encompassed in nature. 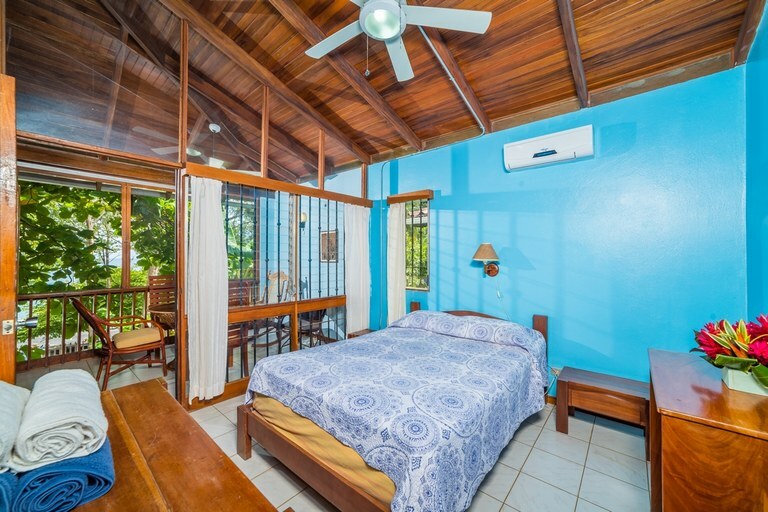 This villa amenities include high ceilings, fully equipped kitchen, plunge pool, A/C, Washer/Dryer, cable TV, as well as covered and secure parking. 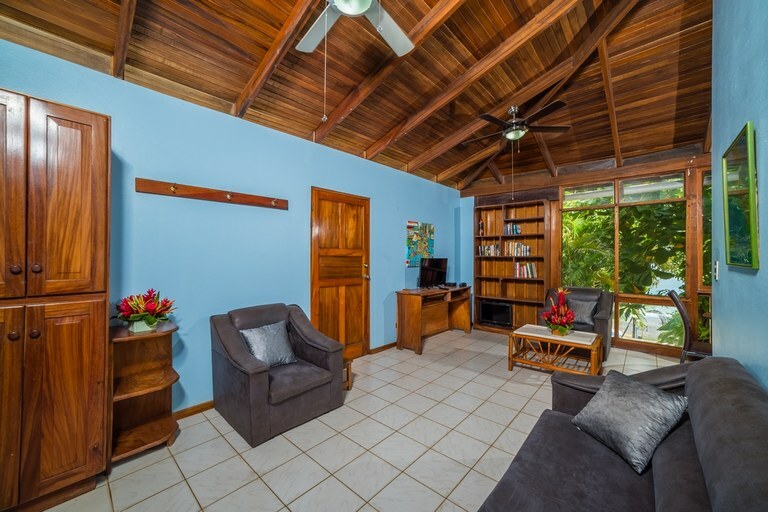 There is a single bedroom on the main floor and two bedrooms downstairs along with an outdoor lounge area by the pool. 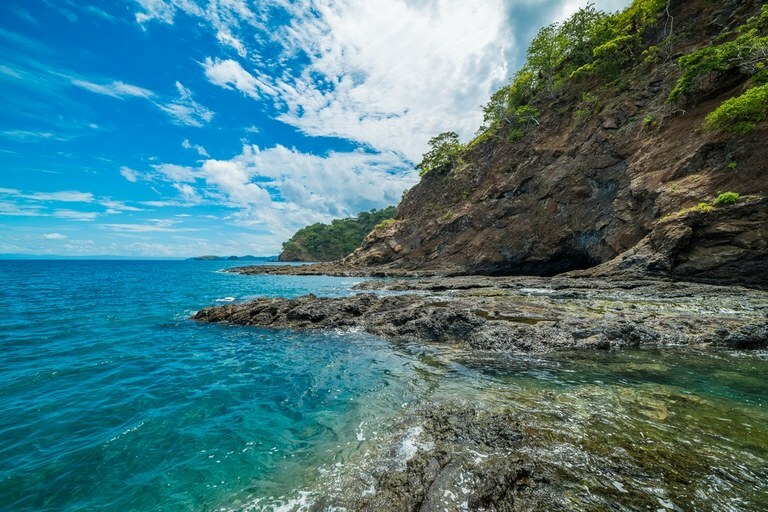 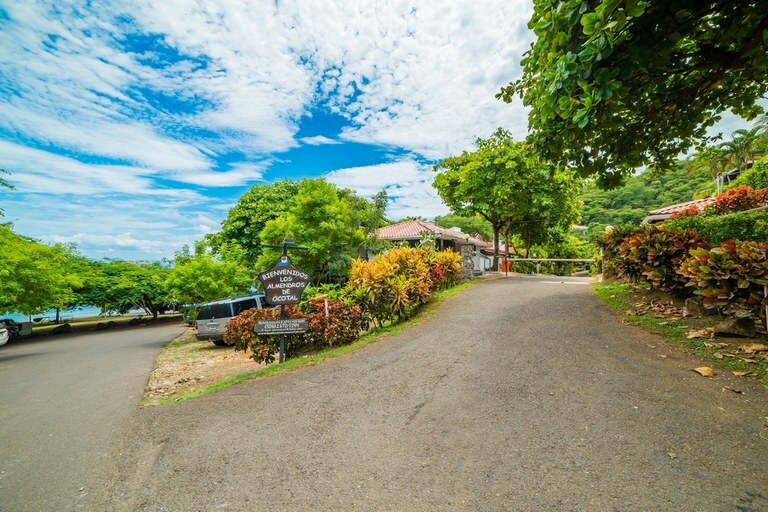 The community offers a pool, walk to restaurant, sport fishing, spearfishing, snorkeling, and security to help you realize your dream home in Costa Rica. 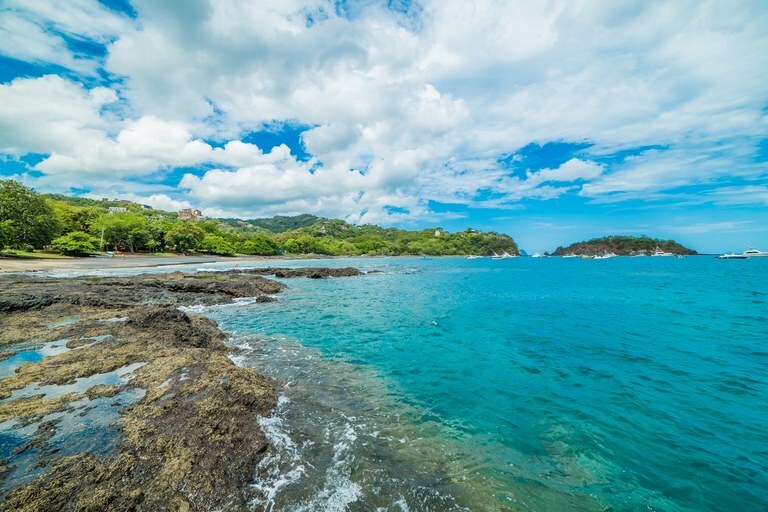 Start your dream of a home in Costa Rica at Los Almendros where nature, sunsets, sunrises, and tranquility collide. 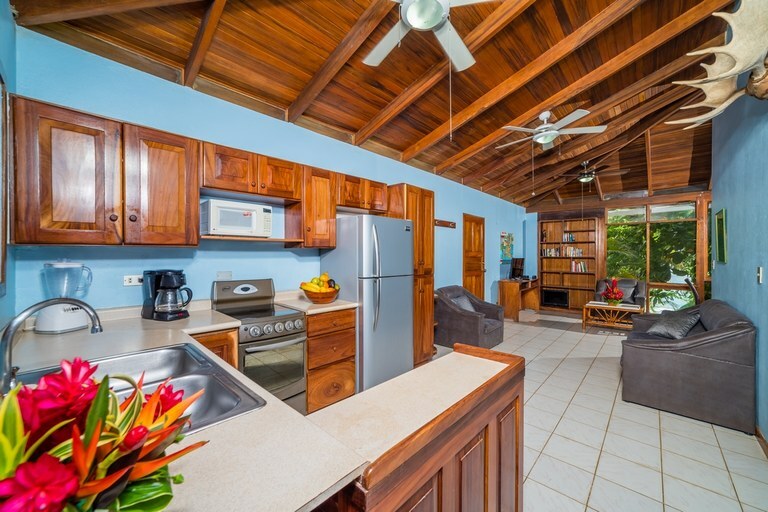 Don’t miss your rare opportunity to own this beachfront villa without breaking the bank!